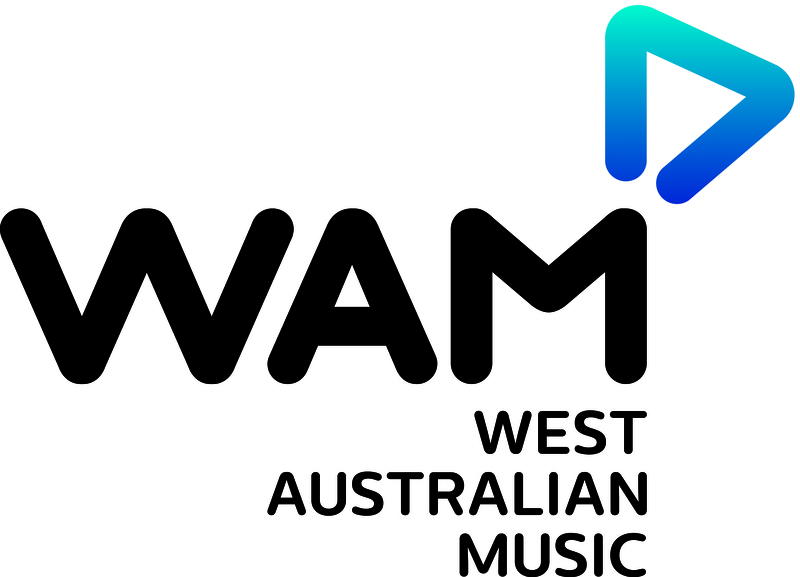 Best known internationally for their signature event BIGSOUND, QMusic also offers an extensive and free professional development program throughout Queensland, and a grants program funded by Arts Queensland. 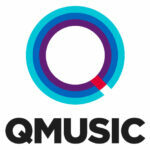 QMusic also stage the annual Queensland Music Awards to celebrate everything that makes Queensland music great. 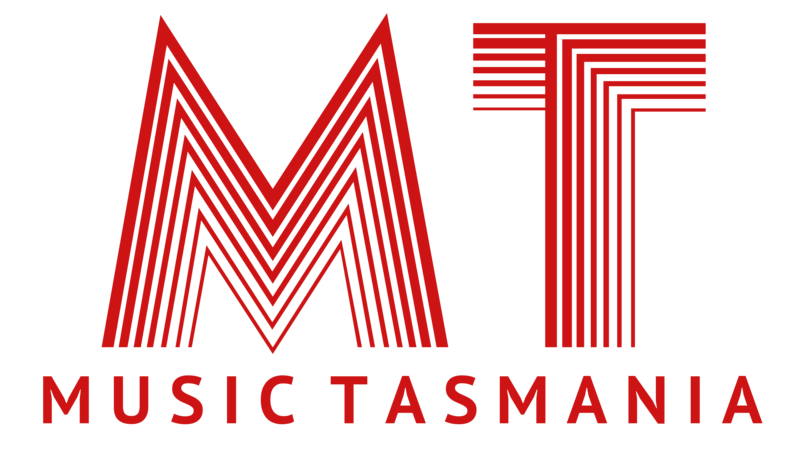 QMusic works closely with government at all levels to ensure a thriving Australian music industry and sustains partnerships with corporate and philanthropic partners who want to support the future of Australian music.